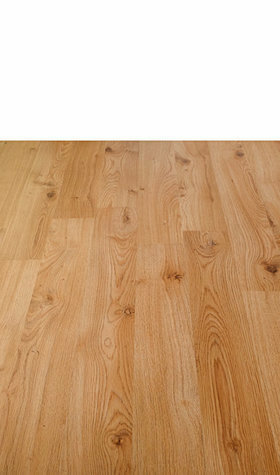 Sale Flooring Direct offer a fantastic range of laminate flooring. 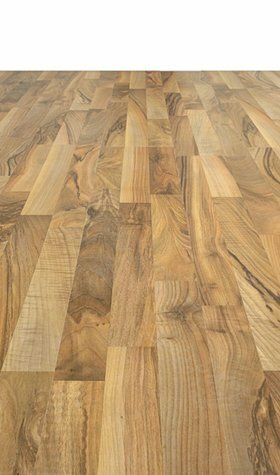 Our range has been carefully handpicked from the best brands of the market. 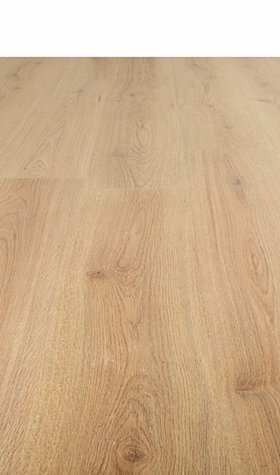 Providing you with a realistic natural wood effect at a reduced cost. 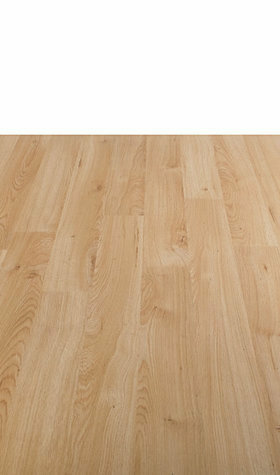 Included in our range are laminate floors from big name brands like balterio, egger and kronotex. 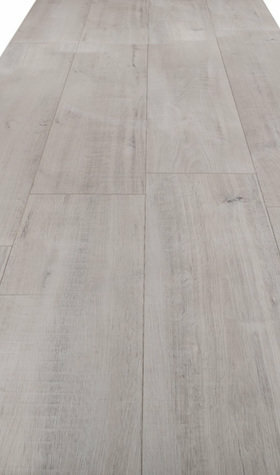 No matter what kind of interior style you have, we stock flooring that will compliment it perfectly. 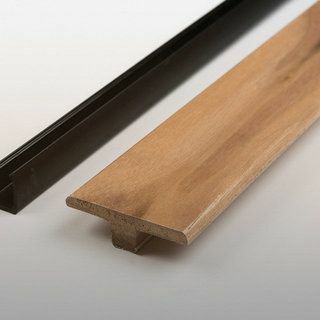 We give you the choice of high gloss, hand scraped and matt finishes to choose from. 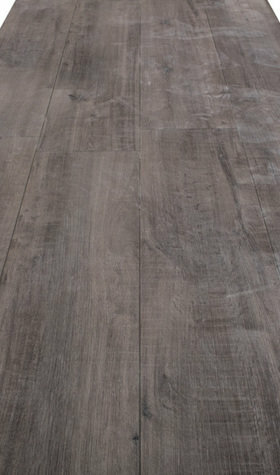 Not to mention the variety of shades, allowing you to choose the laminate flooring that is best for your tastes. 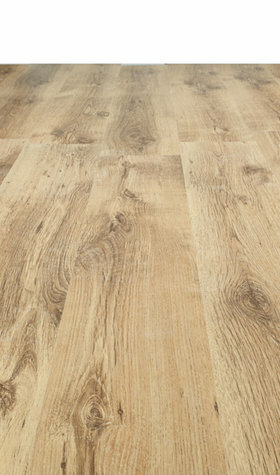 Our floor styles extend to plank, v groove and 4v. So, you can choose the one that is best suited to your needs. 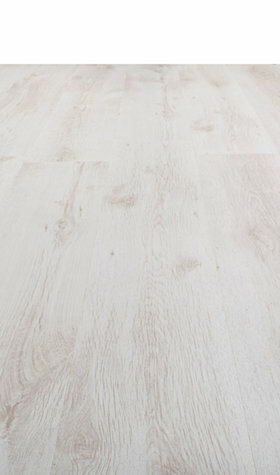 The plank style gives a streamlined look that adds style and sophistication to any room. 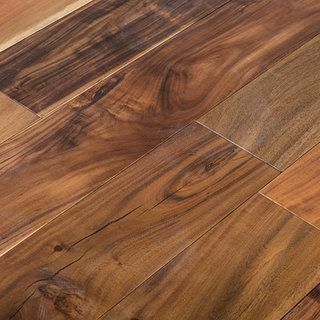 V groove floorings are ideal for those who are transitioning from carpet to laminate for the first time because of their versatility. 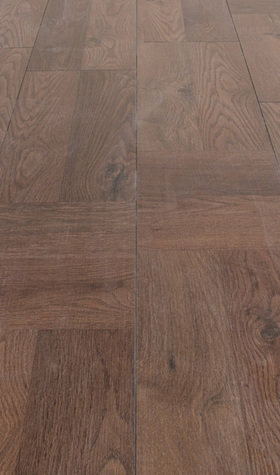 While the 4v flooring gives a truly authentic look and feel of real solid hardwood floors. 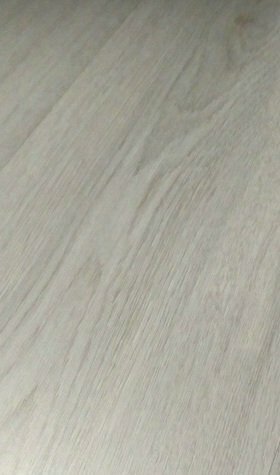 We also stock a fantastic selection of shades. 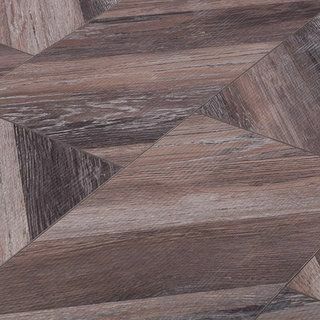 Whether you are looking for a light flooring to create the illusion of space, or a dark flooring for class, or perhaps you’re after one of our medium shades – you’ll be spoiled for choice with our range. One thing is for sure. 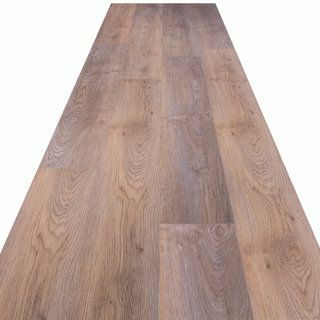 When you buy your laminate flooring online from Sale Flooring Direct, you are guaranteed the same levels of high quality across our whole range. 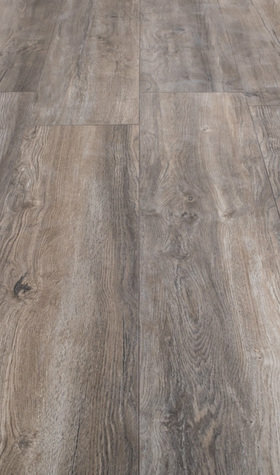 And with varying price points, you are sure to find a laminate floor that suits your budget. 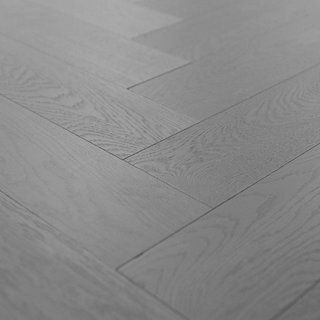 For hassle-free floor solutions, come to Sale Flooring Direct. 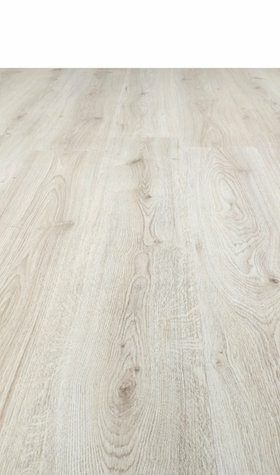 We provide laminate flooring direct to you. So, shop online now for the best trade prices.